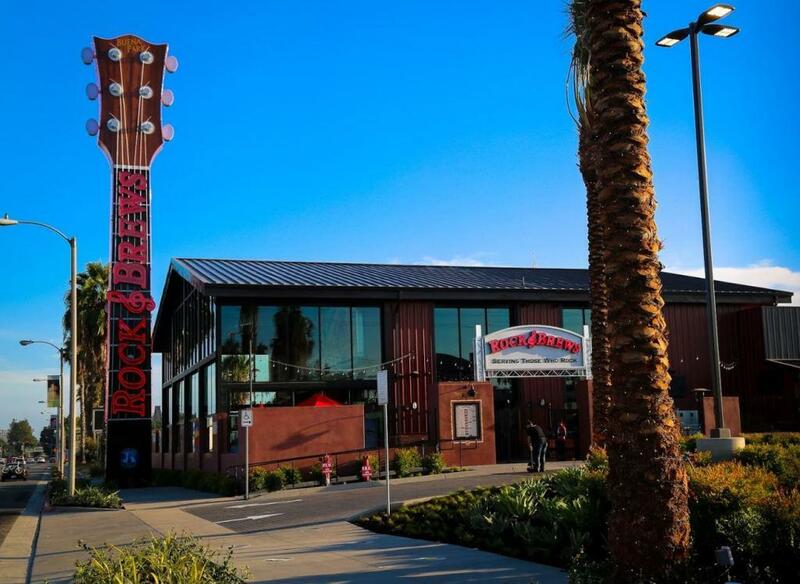 From Appraisal to Completion: Buena Park Rock & Brews Restaurant Now Open | West Valuation Inc.
A proposed retail restaurant appraisal was provided by West Valuation located in the City of Buena Park near Knott’s Berry Farm. 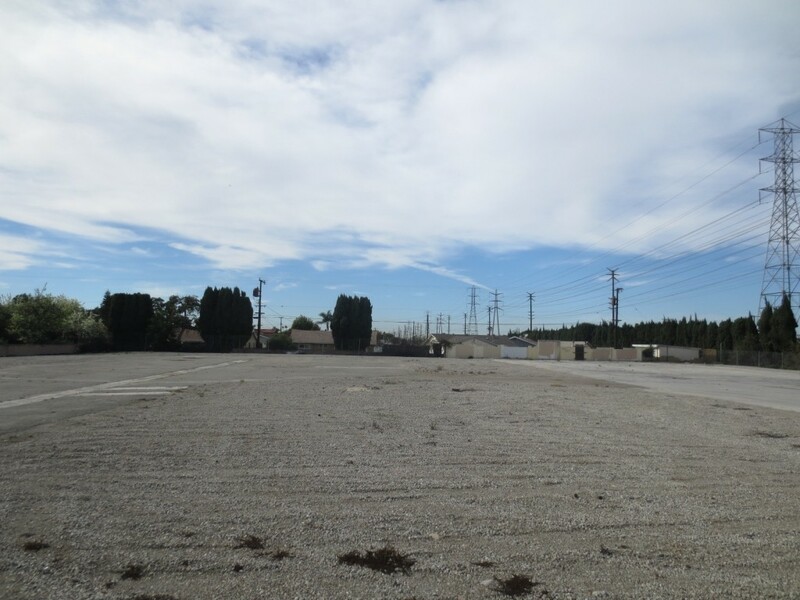 As of the date of valuation the property was vacant land. It was once improved with an 80 room motel called The Hometown Inn until 2010, when it was demolished. The property is proposed for an approximate 8,200 square foot restaurant building (dine-in) doing business as Rock & Brews. It will feature large indoor and outdoor patio dining areas. The parcel totals 1.41 acres. The appraisal report required the As-Is and Prospective Upon Completion Values. The commercial appraisal services were provided for loan underwriting purposes for a lender. Rock & Brews is a dining and entertainment concept offering American comfort food and a broad selection of international and craft brews. As of September 2015, construction has been completed and the business is now open. 2013-2019 West Valuation TM. All rights reserved.